With a drive towards greater uptake of renewable power, Clarke Energy is pleased to provide a new offering to our customers. Clarke Energy is able to take on a greater scope of project supply and incorporate different power generation technologies in our offering. 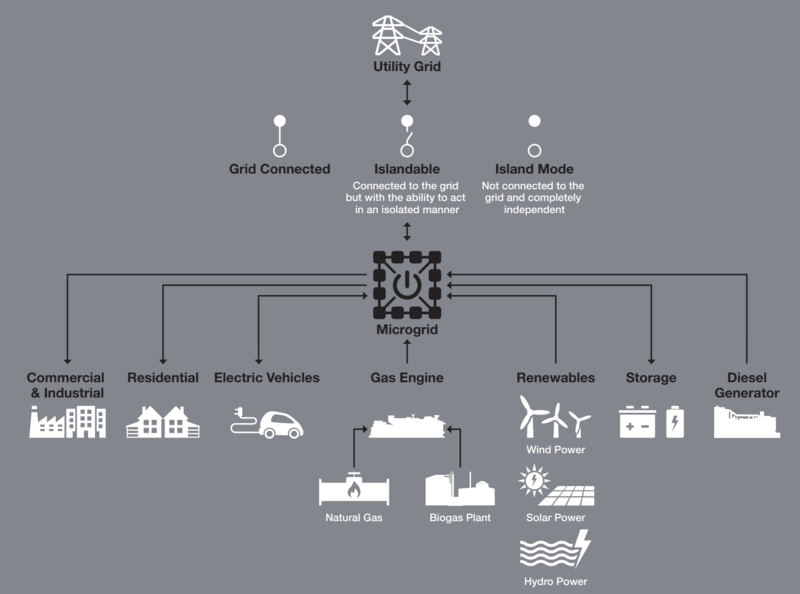 These hybrid solutions can consist of engines, wind, solar and storage technologies. 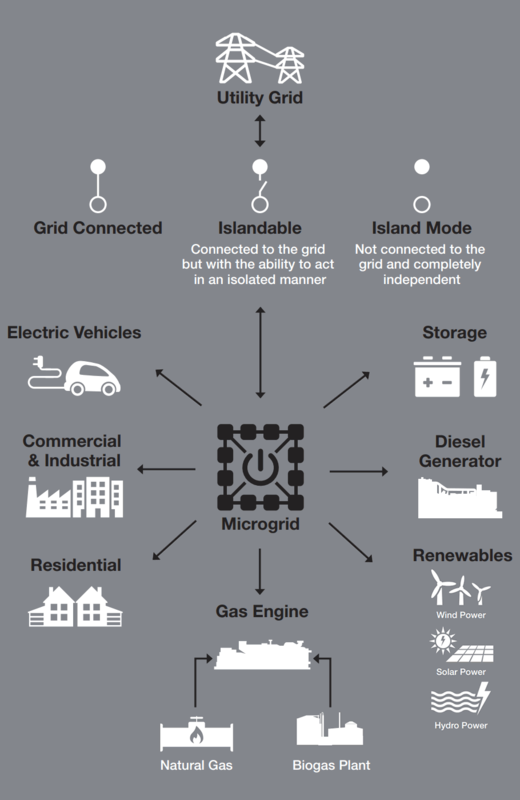 These solutions can form a microgrid being either grid connected, in island mode operation or capable of disconnecting themselves from the grid and operating in island mode. If you have a project you would like to discuss, or you would like to learn more, please contact us here.